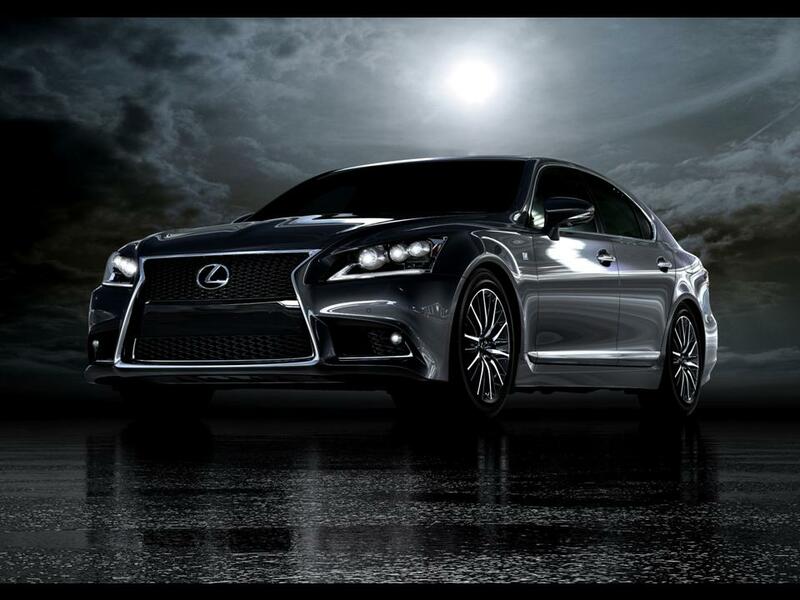 The Lexus LS sedan is an example of a precision luxury car superlative. Renown for its NOTORIOUS reliability and impeccable road manners, the new generation of Lexus LS design is bold and efficient. 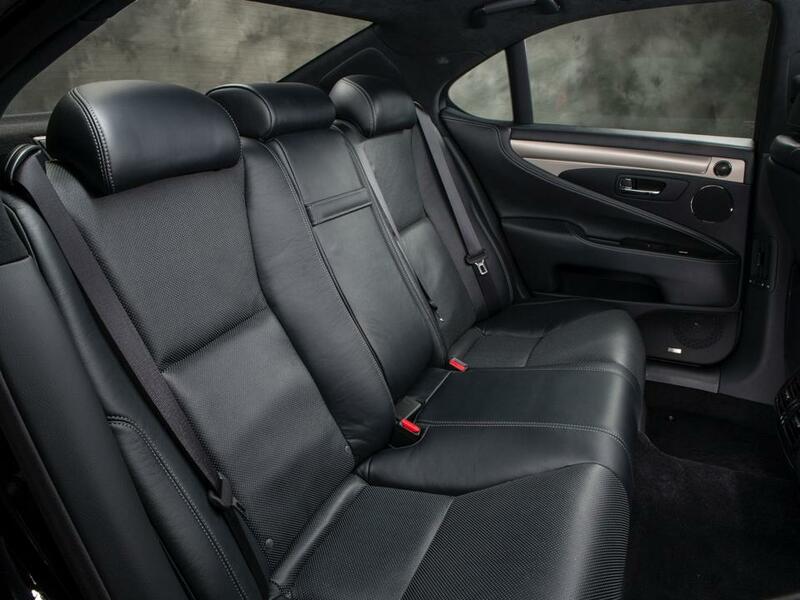 The Lexus LS flagship receives the highest score for quality in its class by J.D. Power and Associates. The Lexus LS continues to set benchmarks for flagship sedan luxury and quality. 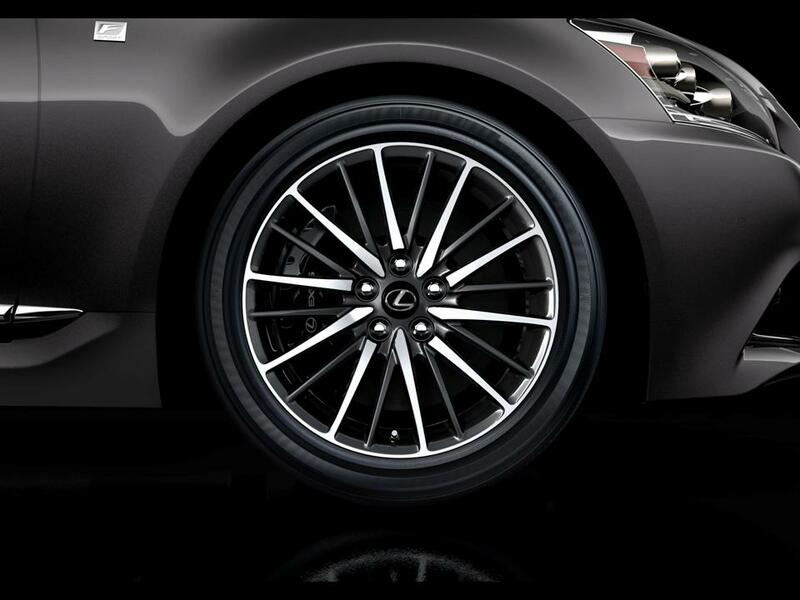 In 2012, Lexus established two new dealership functions, Lexus Delivery Specialists and Lexus Technology Specialists. The Dealer Delivery Specialist coordinates the delivery aspects in a time frame to suit the customer. The Technology Specialist is available not for sales protocol, but as a technical adviser helping the Lexus owner get the most out of their on-board technology. The Technology Specialists are available at the Lexus dealership by appointment of on a walk-in basis. Now how is that for service AFTER the sale? In 2013, Lexus garnered awards for their production facilities. The Yoshiwara, Japan plant (LX 570) won the “Gold Plant Assembly Line Quality” award. The Kyushu 2, Japan plant (IS, ES, RX lines) received the “Silver Plant Assembly Line Quality” award. 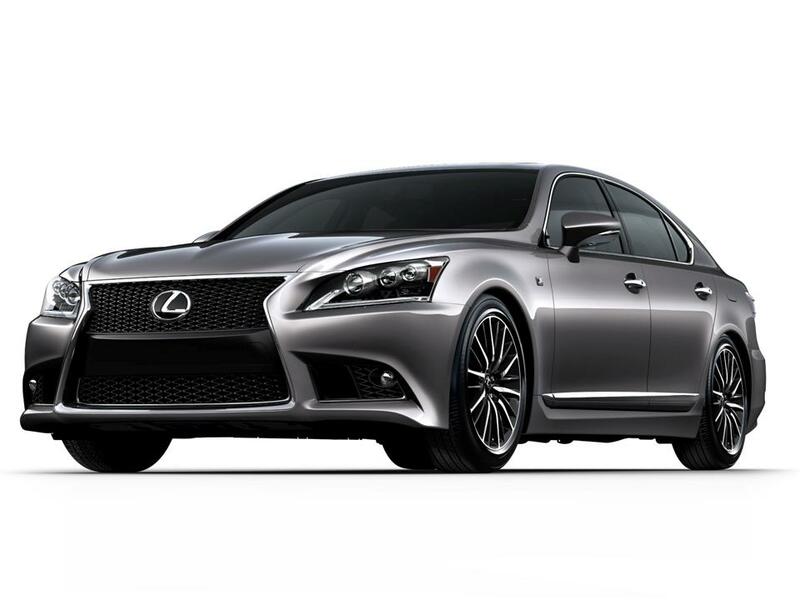 The LS flagship received the highest score among all models in the industry for the 2013 J.D. Power and Associates “Initial Quality Study.” This was the sixth year in a row for the LS receiving the highest score in the industry. 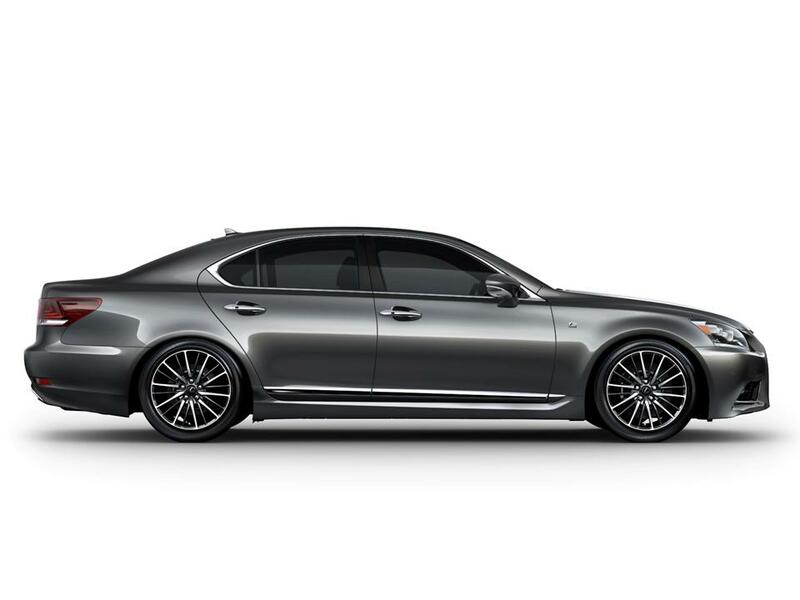 This is the reason there are very few Lexus LS models on a used car lot. A Lexus can easily attain 300,000+ miles with proper care and maintenance. 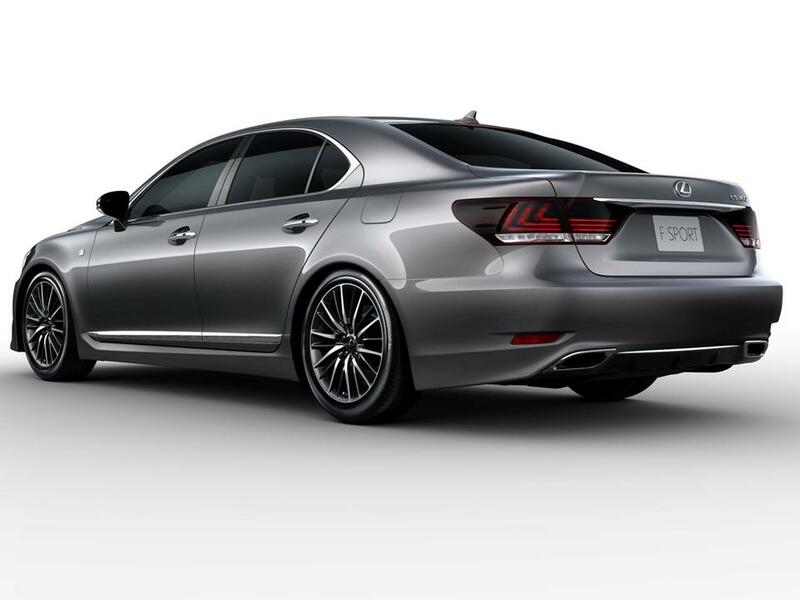 For 2014, the Lexus LS model line-up includes the LS 460 F-Sport. 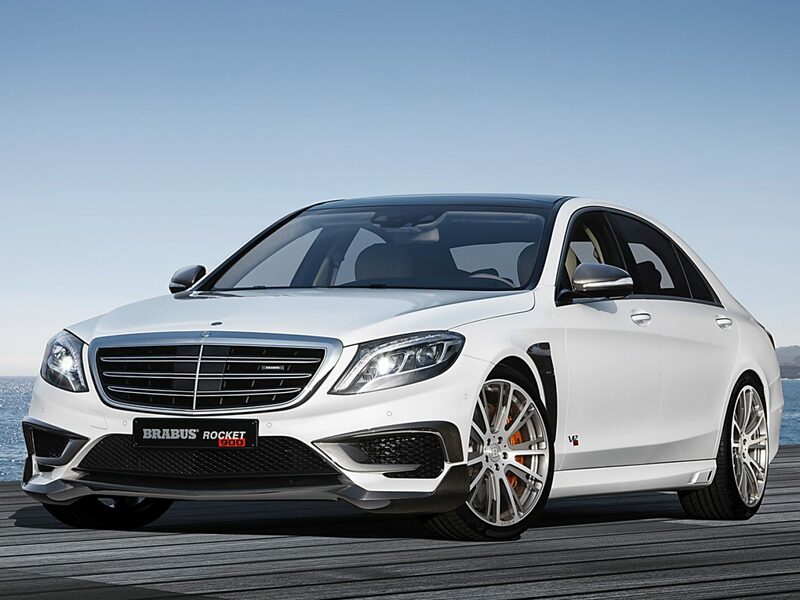 This precision sedan is a driver’s car that offers both luxury and a sporting flair. 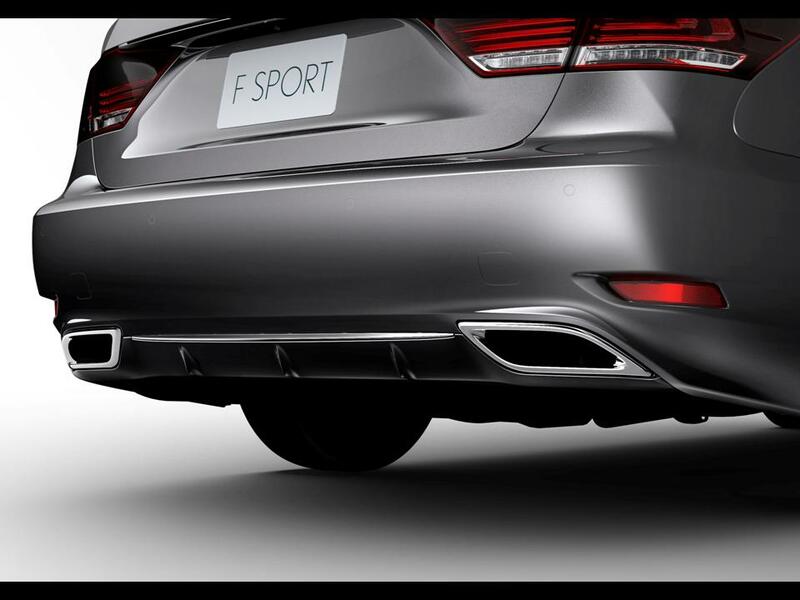 It sits 0.4” lower than the standard LS with a sports tuned air suspension and Variable Gear Ratio steering that automatically adjusts the damping forces for optimal comfort and convenience. 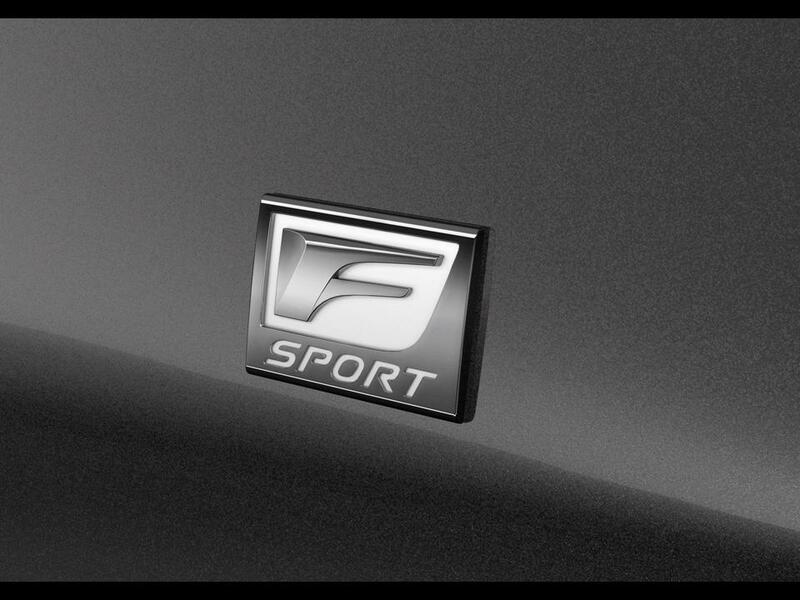 The F-Sport yields a more spirited performance. It is available on the standard 116.9 wheelbase or the extended 121.7” wheelbase. It is available as a rear wheel drive or an all-wheel drive variant. Prices start at $80,490 USD. A Lexus also holds its value longer than others in its class. No one ever wants to trade one! 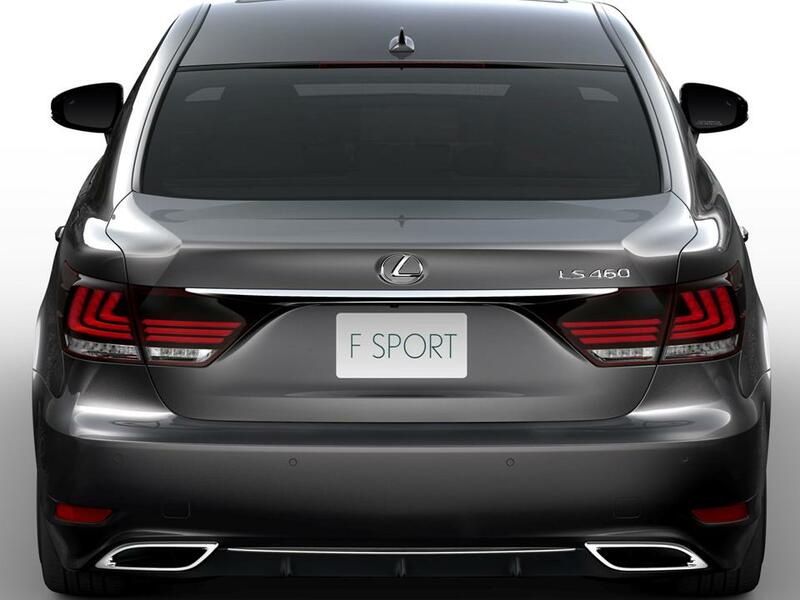 The power for the LS 460 F-Sport is derived from an alloy 4.6 litre DOHC 32-valve V8 engine. It has Variable Valve Timing with intelligence and an electronically controlled intake. The engine delivers 386 hp @ 6,400 rpm with 367 lb-ft peak torque @ 4,100 rpm. The AWD version produces 360 hp @ 6,400 rpm with 347 lb-ft peak torque @ 4,100 rpm. The fuel delivery system uses Electronic Direct Sequential port fuel injection and Electronic Throttle Control with intelligence. 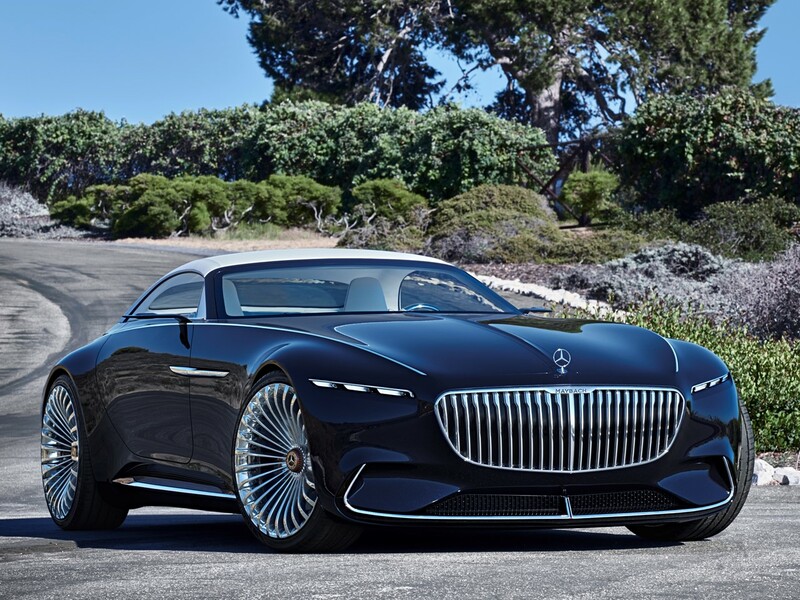 The engine is mated to an 8-speed sequential-shift automatic transmission. The F-Sport standard features include 19” forged alloy wheels, aluminum foot pedals, a Brembo braking system, paddle shifters, sport seating, F-Sport door sill plates and unique interior trim. Exterior distinguishing features for the F-Sport include an exclusive mesh version of the front grille with a black surround, larger air intake openings, and round fog lamps. A chrome plated bar along the bottom edge of the rear bumper conveys a lower center of gravity. The cabin has special sound acoustics for the quietest cabin ever. Its front seats minimize pressure peaks and increases support. Both front seats come standard with an improved heating and cooling system that incorporates larger heating/cooling areas for faster operation. 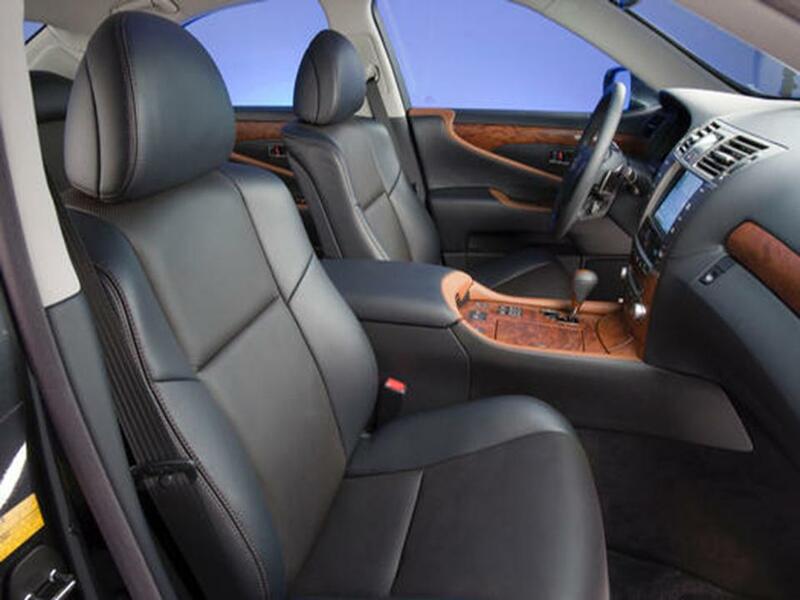 A standard Lexus Premium Audio system with nine channel amp, 10 speakers, CD/DVD Player changer, DVD Audio/Video compatibility, MP3 sound enhancement, HD Radio with ‘iTunes’ tagging and a three-month subscription to Sirius Satellite Radio, all add to the LS comfort and convenience philosophy. Entertainment and connectivity advancements include enhanced Bluetooth capability with automatic phonebook download and streaming audio. 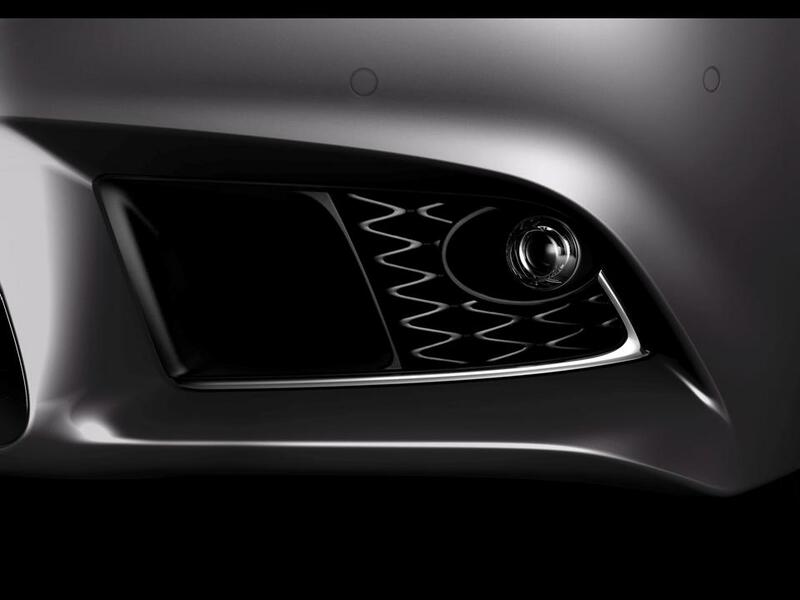 New for the 2014 model year is the available “Siri” Eyes Free Mode Technology licensed from Apple and iPod 5 models forward. Siri allows the driver to remain focused on the road ahead and hands on the steering wheel. The system lets the driver use the phone, select and play music from iTunes, get turn by turn navigation through Siri and Apple maps and much much more. 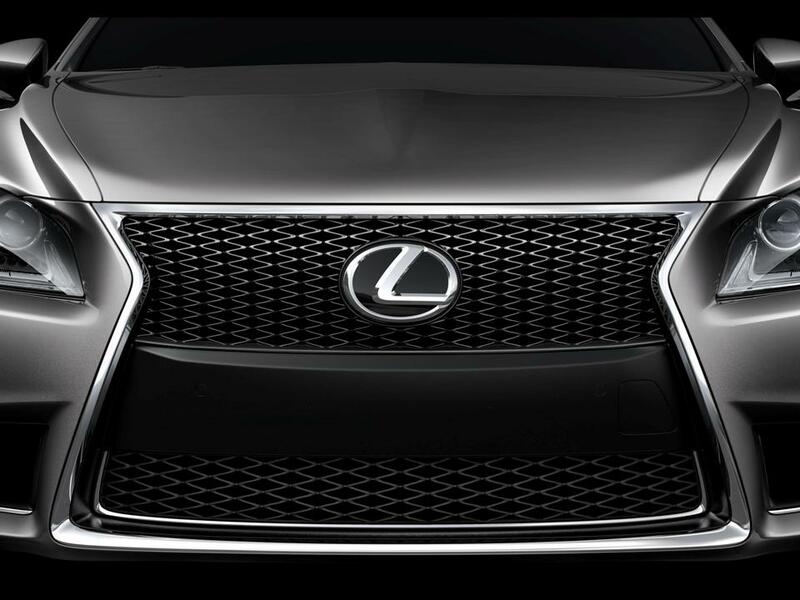 The latest edition of the Lexus LS is just further reinforcement of their prowess in the precision luxury car arena. J.D. Powers and Associates rates it among the highest quality, fit, and finish. The LS series offers a choice of two wheelbases. 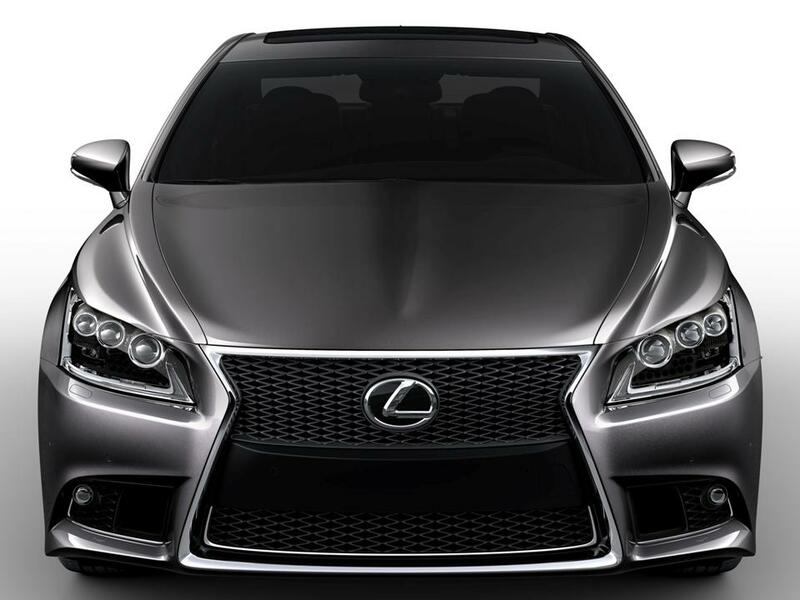 The new generation Lexus LS is bold and efficient, the F-Sport is a classic example of Lexus form and function. Add the element of dedicated client service after the sale and you have a world-class buying experience. NOTORIOUS reliability and high re-sale value make and Lexus series elusive and rare to a used car dealer. A Lexus never becomes a used car….it becomes the best car you have ever owned. Ask any owner of the early Lexus LS 400 series……and remember the fact that it was Lexus that pioneered the precision luxury niche. It’s going to be ending of mine day, however before finish I am reading this fantastic article to increase my knowledge. I do truist all the ideas you have offered on ypur post.